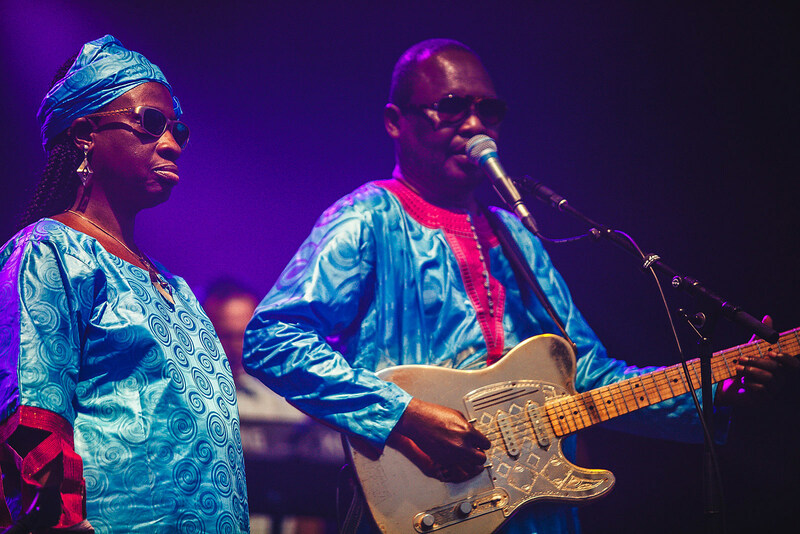 Malian music greats Amadou & Mariam, who released La Confusion last year, will be in the U.S. in June for Bonnaroo and the summer-long San Francisco Jazz Festival, and will be playing a few other shows while here. The short tour kicks off with a NYC show at Brooklyn Steel on June 6. Tickets are on sale now. All dates are listed, along with a stream of La Confusion, below.